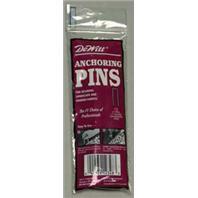 Dewitt Company - Anchor Pins - 6x1x6 Inch product is categorised under Wholesale Dewitt Company products, Wholesale Lawn & Garden, Wholesale Landscape Fabric/Burlap/Silt. How many are in each bag ? ?